At Garden State Tile we take pride in the strong relationships we have built with the interior design community. The Garden State Tile Designer Series takes an in-depth look at the people who have supported us over the last 60 years, and whom we’ve worked with to create breathtaking spaces around the country. Located in Savannah, Georgia, Leah G. Bailey began LGB Interiors, LLC 19 years ago. After graduating from SCAD in 2000, she worked for local companies before opening her personal design business in 2014. 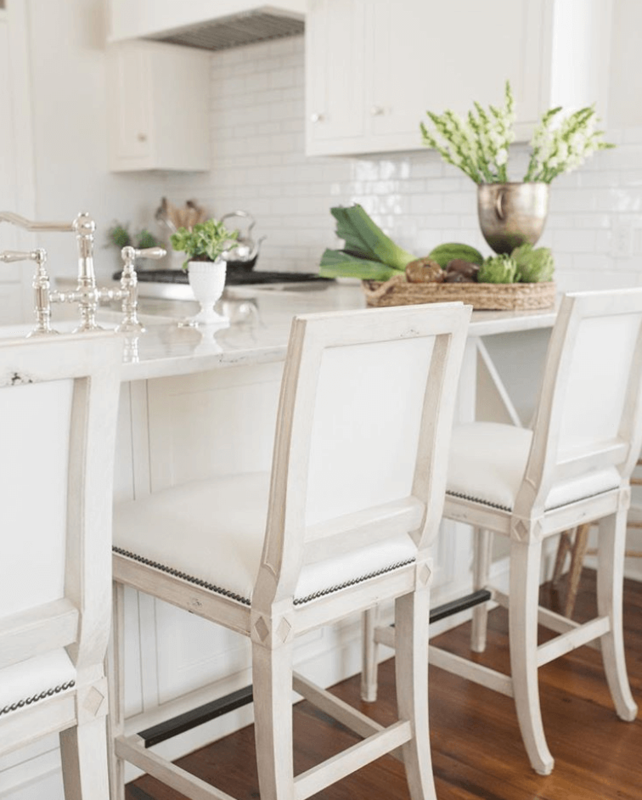 Leah has been featured on the HGTV show Vintage Savannah, as well as Beautiful Kitchens & Baths Magazine, French Country Magazine, Savannah Magazine, Better Homes & Gardens, RedBook and more. 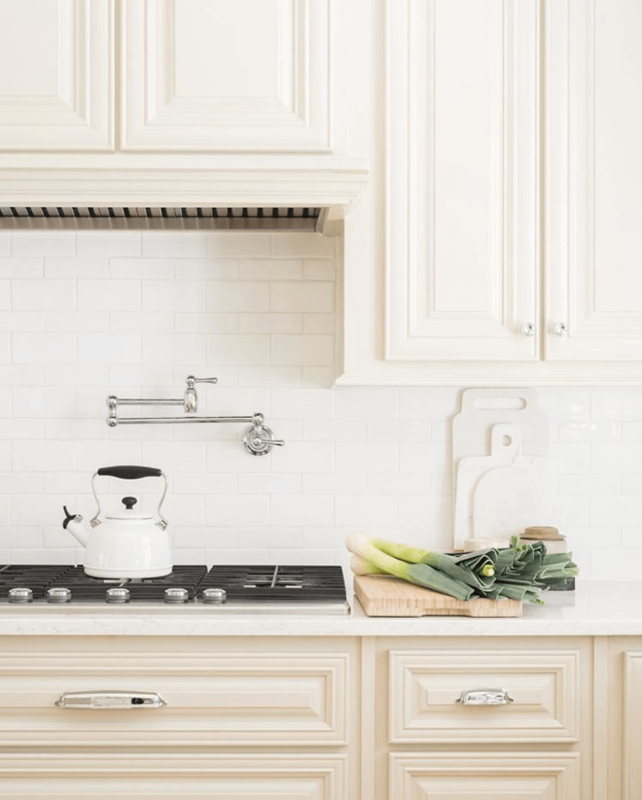 We chatted with Leah about her nationally recognized design style, as well as her work with Garden State Tile over the last decade. 1. How long have you been working with Garden State Tile? I’ve been working with GST for over 15 years. They make my job easy on so many levels. They have the best options for each project no matter the size and budget. Image courtesy of LGB Interiors. Photo Credit: Kelli Boyd Photography. 2. What makes your design style unique? 3. When designing a space for your clients what is the most important factor? I spend a ton of time on tile, cabinets and lighting. These details set the design for a room/space. 4. What popular trends in tile are you seeing today? I try to stay away from anything trendy. I am a classic designer, and GST always has the best selection when it comes to my needs….marble will always be my go to! 5. How does Garden State Tile work with you to help achieve your project goals? Not only does Garden State Tile have the best material selection, the knowledge that the design consultants provide each time is fantastic. Any project that I work on with GST is my favorite. I’ve been very lucky to be included in a handful of publications that have all included Garden State Tile in the mix! Thank you, Leah, for taking the time to chat with us and for your support over the last 15 years! 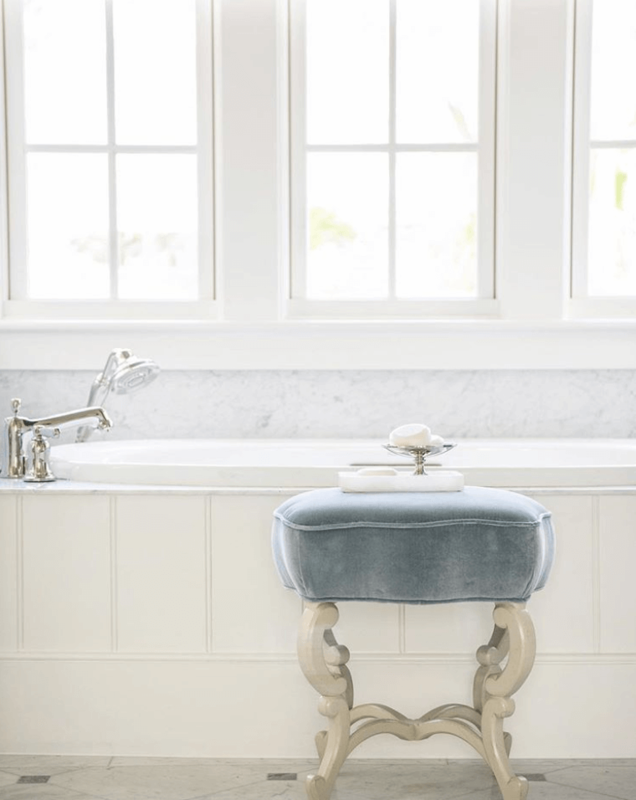 For more on Leah and LGB Interiors, be sure to follow her on Instagram and visit her website.